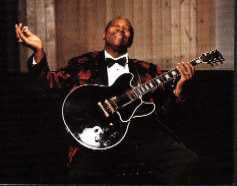 Bluepower Blog - BB King….America' s Ambassador Of Music! Gone, But Not Forgotten! BB King….America' s Ambassador Of Music! Gone, But Not Forgotten!